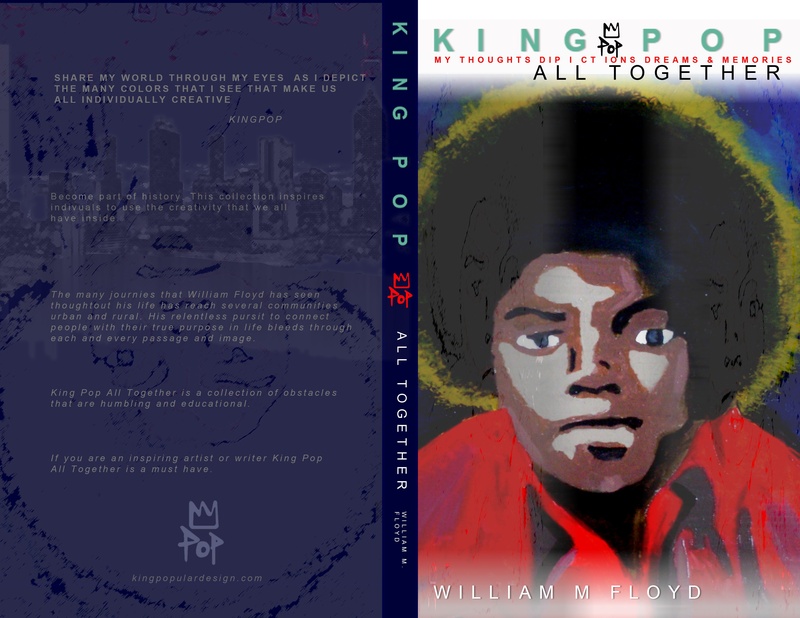 LIMITED EDITION BOOK: TITLED “ALL TOGETHER” Gift Package $50.00*** includes a personal signed copy from me. 10 Fine Art Prints with Certificate of Authenticity…Show Case Profile DVD and Limited Edition KingPop signature T-shirt. IF YOU ARE INTERESTED IN BEING A DISTRIBUTOR OF KINGPOP SIGNATURE BRAND EMAIL YOUR RESUME TO KINGPOPDESIGN@GMAIL.COM QUALIFIED TALENTS WILL BE CONTACTED FOR INTERVIEW.